Church of Christ Lesbian: When the floods hit. 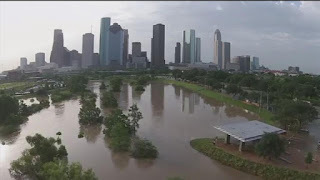 As we deal with the flooding of Houston, where I currently live, I am reminded that God will not flood the Earth totally again. I can not imagine though how Noah must have felt with 40 days of rain! I was going stir crazy with 4! By the time I left my home, I was in a deep depression. I will never go through a storm alone again. I am very grateful that my home was not destroyed, that I have a job to return to immediately, and food to still last me. So many of my friends are not so lucky. Some are staying in shelters, friends' houses, or hotels. Some have lost everything. And some have lost even loved ones. 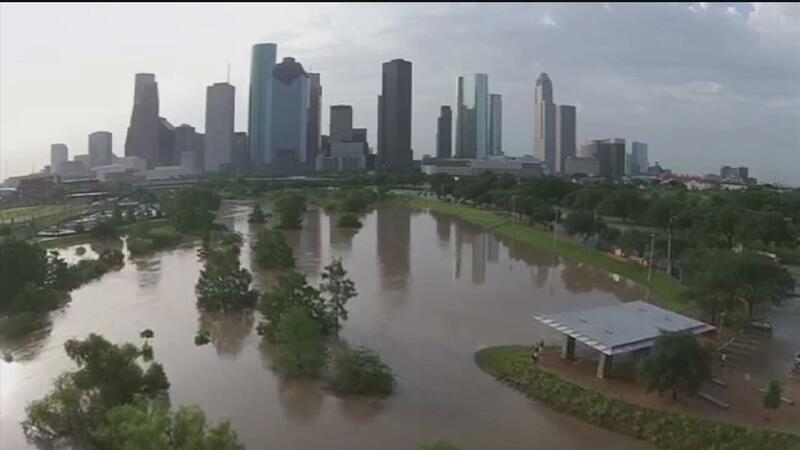 Houston will recover from this, but like Ike changed us, this storm Harvey has changed us too. For now, people are not caring what religion you are, what race you are, what sexuality you are, or what political party you subscribe to. People are just helping people! It is overwhelming the amount of generosity that has come out of this. Strangers helping strangers. People from all over the world donating to help. People feeding each other. It is truly a time the community has set aside differences and come together as one. It would be nice we could take this from this point and continue it. We may not have a storm seen on radar going on but may have an emotional storm or financial storm or family storm. We never know what another may be going through. Storms are not just physical. I know for me when someone reaches for a hand of help, I will give what I can! And sometimes it is just praying for someone, a hug, or time to listen. Not caring about the differences that separate us but caring that we are all human and need help. What are you doing today to help someone in a storm? Are you in one and need help? I don't do this often but I offer my number for anyone who needs help to call. I may not be able to help in some ways like financially but I will help in what ever way I can. Just call 832-570-7023 and know there will be a friendly ear to listen!